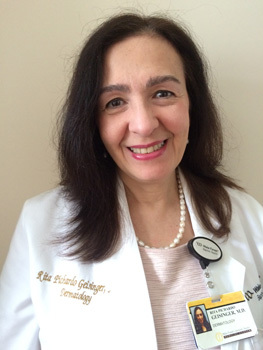 Dr. Rita Pichardo is an associate professor in the department of dermatology at Wake Forest University. She is the director of the international fellowship program in dermatology. She has more than 20 years experience in dermatology. Her main interests are: hidradenitis suppurativa, skin of color, inflammatory vulvar diseases and hair disorders.